Georgia’s game at home against the Tennessee Volunteers on Saturday, Sept. 29 will be televised by CBS at 3:30pm ET, the conference has announced. 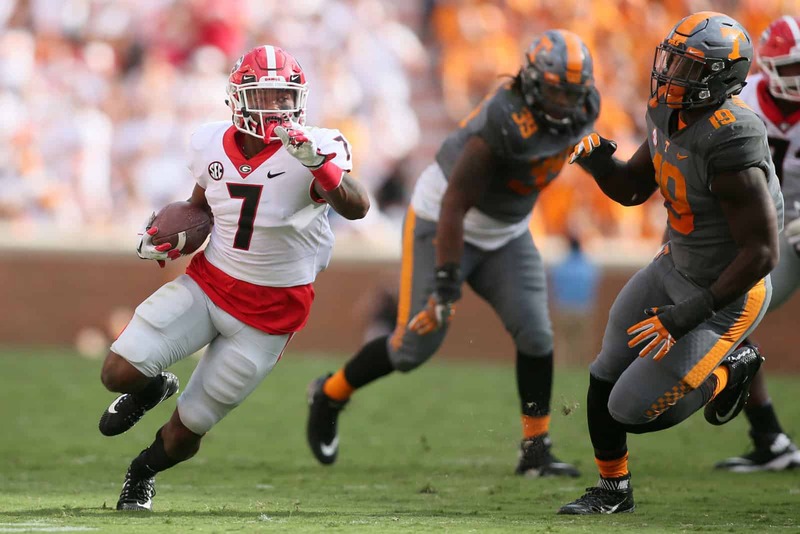 UGA defeated Tennessee 41-0 last season in Knoxville. The Volunteers currently lead the overall series with the Bulldogs 23-22-2. This will be Georgia’s second appearance on CBS this season. The Bulldogs defeated South Carolina 41-17 earlier this season on CBS. UGA plays at Missouri this weekend and the game will be televised by ESPN at noon ET.